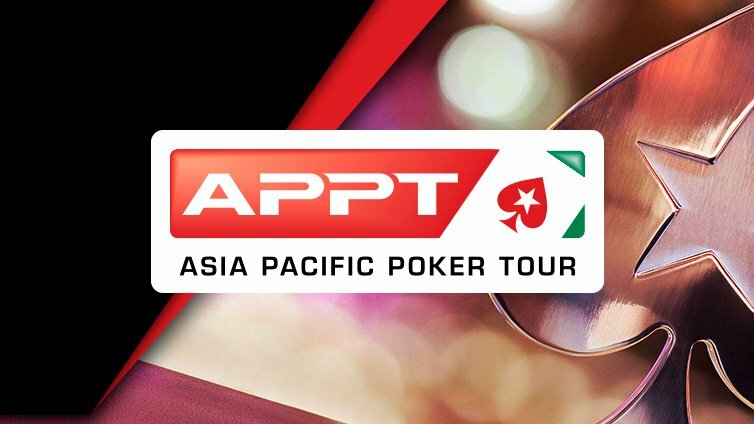 The Asia Pacific Poker Tour (APPT) was created in 2007 and is hosted in cities across the Asia Pacific region. 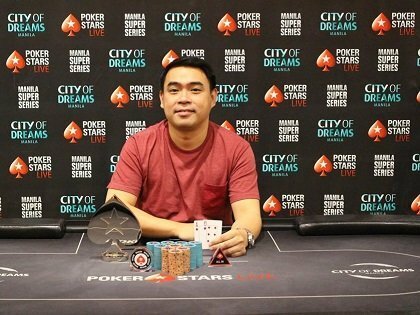 It is sponsored by online poker giant, PokerStars. The organization is famous for bringing poker tournaments to Korea and China, where playing money is usually illegal. 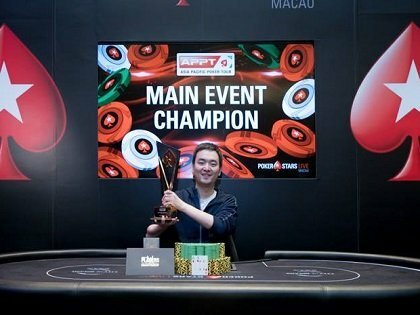 They were also the first organization to organize a poker tournament in Macau: The PokerStars.net APPT Macau: Asian Poker Open, in November 2007. The most common cities where the Tour takes place are Sydney, Melbourne, Auckland, Macau, Seoul, Cebu and Manila. In 2016, PokerStars decided to rebrand its live offering and replaced the APPT with the PokerStars Championships and PokerStars festivals. 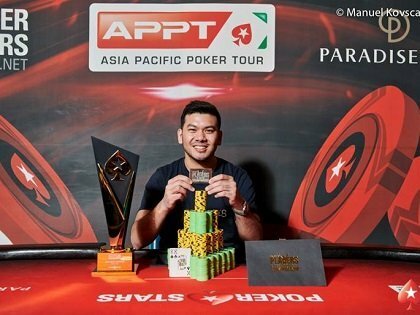 This change was not appreciated by players and in December 2017, PokerStars decided to bring back the APPT brand in Asia. Countries with the most final tables and the most winners are Australia (13), China (9), and the US (8). 2007: First Season of the APPT (Manila, Seoul, Taipa/Macau, Sydney). 2014: First Tournament in China, Beijing, with a record of 2,732 contestants. 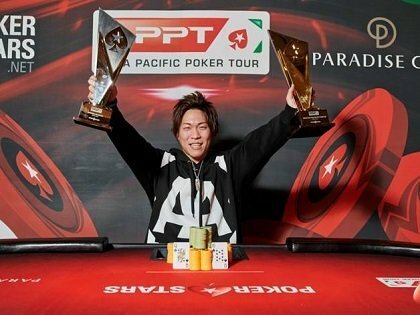 2016: Largest Season with 10 tournaments organized.